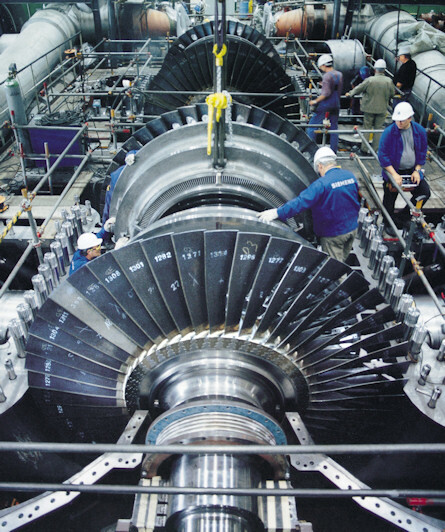 The mission to protect corporate resources and prevent failures in strategic equipment of significant economic value has led to the development of GreenPro® OAM, the diagnostic coverage service for establishing the state of health of turbines and more generally of rotating and non-rotating machines with technical fluids (hydraulic, diathermic, lubricating, etc. ). GreenPro® OAM permits the pinpointing of minor faults before they can generate serious and unexpected downtime.